STOP PRESS... 15 MONTHS FOR 12 MONTHS FEE EXTENDED THROUGHOUT DECEMBER! 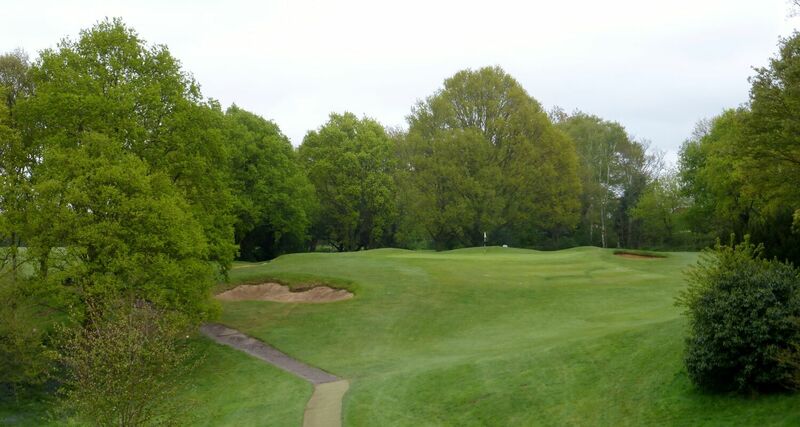 Whether you are an experienced player or just starting to play golf, at Canterbury we are always delighted to welcome new members. 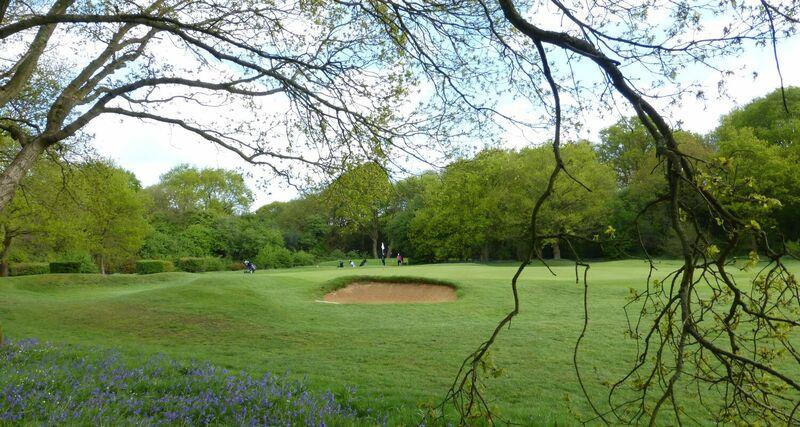 Our membership consists of men’s, ladies', seniors' and juniors' sections actively playing in club competitions, league fixtures and friendly golf. 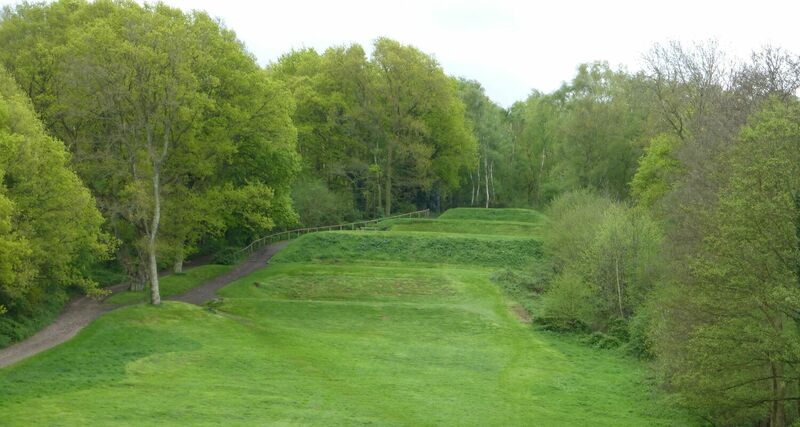 We are blessed with a beautiful Harry Colt-designed course, a covered driving range and golf academy and practice facilities designed to help golfers of all standards improve their game and, as a consequence, their enjoyment. 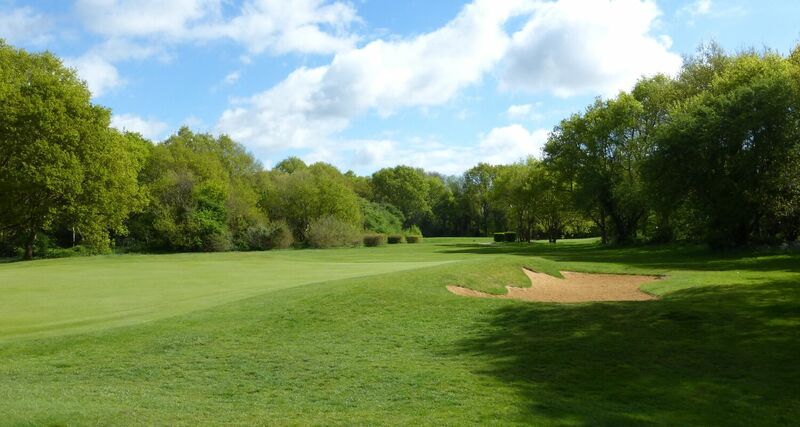 Canterbury has an active social scene and the clubhouse offers extensive bar and restaurant facilities as well as men’s and ladies' lockers rooms and shower facilities. 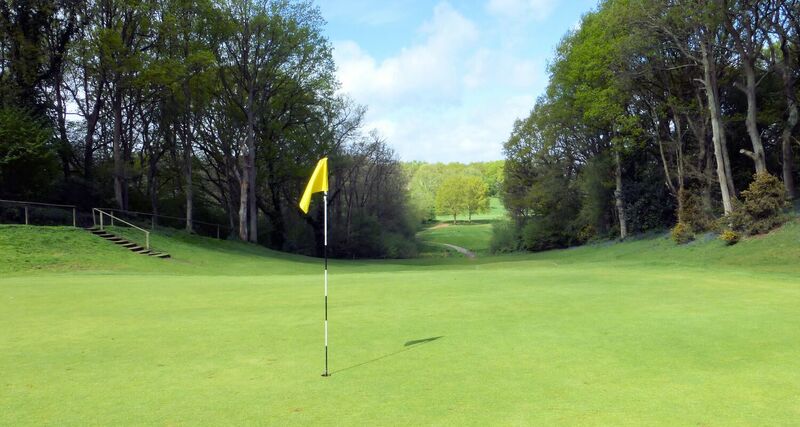 Membership benefits include use of the course and practice facilities, reduced rates at the driving range, a swipe card providing 15% discount on bar drinks and snacks, and an arrangement to play a large number of local courses at a reduced rate. There is a range of membership categories available and we can help identify the best one to suit your personal circumstances. Junior membership is heavily discounted and we have student, age-related, country and overseas membership categories. We were one of the first clubs to introduce an Associate Membership category that allows greater flexibility without the constraint of traditional membership. This has proved very popular. We also offer an age-ranged membership for those members aged between 21 and 35 which incorporates a graduated increase in membership fees year-on-year.